A 94-year-old former interpreter for a Nazi army unit personifies the “never say die” attitude, at least as far as retaining his Canadian citizenship is concerned. To his heartbreak, however, he lost his appeal to such after the federal government stripped him of citizenship for the fourth time last year. Helmut Oberlander from Waterloo, Ontario in Canada served as an interpreter for the Einsatzkommandos, a group of killing squads that targeted Jewish people in the former Soviet Union during World War Two. Oberlander has not faced any allegations that he took part in any of the executions at that time. He even claims that he was just “forced into service” and that he “never subscribed to Nazi ideology. But just as determined as he is to retain his Canadian citizenship, so is the government in its efforts to strip him of it. 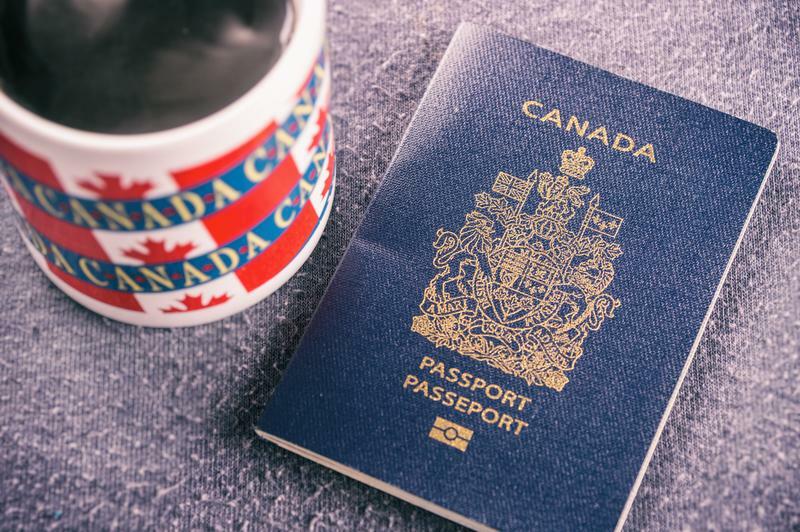 In July 2017, the federal government canceled Oberlander’s citizenship for the fourth time after three previous attempts, all of which the elderly man successfully appealed. Oberlander was born in Halbstadt, Ukraine in 1924, and was put into service by the Nazis when he was only 17 during the occupation of Germany. In 1952, Oberlander and his wife applied for immigration to Canada but concealed by omission his service to the Nazis, something the ruling against him exploited. Oberlander’s application was approved, and he was able to move to Canada and even became a permanent resident in 1954. He officially obtained his Canadian citizenship on April 19, 1960. An investigation into his involvement in Nazi war crimes started in 1995. Mere days after the probe, the Canadian government started proceedings to revoke Oberlander’s citizenship. The attempts took place in 2001, 2007 and 2012. Oberlander’s wife died in 2013. Now stripped of his citizenship and although he can still make an appeal, Oberlander’s current status in Canada remains unclear. Oy vey antisemite! Never forget the Shoah and the Six Trillion, goyim!